Microsoft said it would not bring a Band 3 to market in 2016, which was a disappointment considering that the Band 2 is the latest fitness band from the Redmond company. At the time, though, the company said it would continue to support the Microsoft Band 2 and that it would continue selling it (see above Band 3 link for details). Well, here's where Microsoft takes a turn in the road. 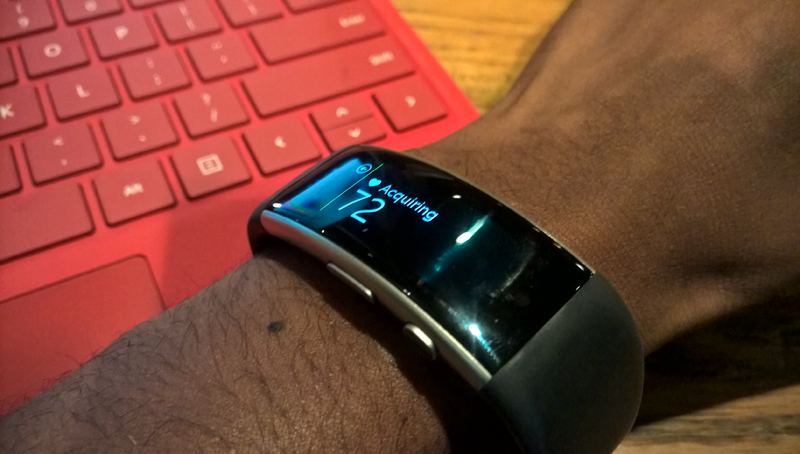 Microsoft did its best to make the device functional, bringing it quite a few updates to provide additional functionality, and in my mind, the company did have the most functional fitness band on the market. At the same time, however, Microsoft may have shot itself in the foot with its high price tag. Selling fitness bands in the current market, one must understand that what makes them more attractive than smartwatches are not their superior functionality (far from it, rather) but their cost-consciousness. When you're competing in a market where the majority of fitness bands are selling for $100 or less, selling your fitness band (no matter how functional) at $250 is asking for far too much. The Band 2 had a price tag firmly planted within smartwatch territory, and fitness bands, no matter the deep functionality, will never equal smartwatches.